Not too long ago, granite countertops were somewhat of a rare luxury. Only the most expensive homes had them, and they often acted as a bit of a status symbol. But now, granite counters are more of a staple in the average American home. In fact, it’s one of the most common things that homebuyers are looking for in a home’s kitchen. But granite doesn’t come cheap, and if you’re already looking to buy Spokane granite at wholesale prices, then you’re probably looking for other ways to save money too. Here are 5 ways to cut costs on this popular kitchen upgrade. 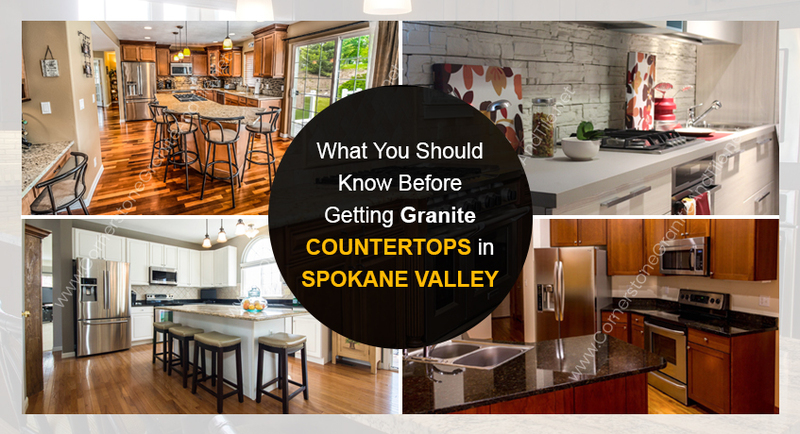 While getting Spokane granite at wholesale is a great start to saving money on your counters, you should also make sure you’re looking at local granite suppliers. Why? Granite is heavy, and expensive to ship. So, if you shop with a supplier that ships their granite in from another country, there’s going to be a large markup on the price. Even wholesale granite, when shipped over great distances, can become quite pricey. So look for granite suppliers that get their granite from a local stone yard, and can also fabricate and install local granite countertops. The fewer hands on the project, the less it’s going to cost you—and the less of a headache you’ll get dealing with all the various parties. The most popular option for local granite countertops is to find whole granite slabs for sale. Buying an entire slab allows you to get a single piece over all your countertop space, without any seams. While this is ideal, a slab is going to cost you quite a bit more than remnants would. Remnants are, as the name implies, the remaining pieces from other countertop installations. While remnants won’t give you that nice, seamless look, they can work well if you don’t have a ton of countertop space to cover. So, when you’re looking at granite slabs for sale, be sure to ask your granite suppliers if you can see their remnants as well. You might be surprised by what they have available. Blues, reds, and purples are quite rare, and so will often cost more. Red and brown granite tend to be harder to cut, so that can drive up the cost too. Lighter colors like beige, white, and light greens are more common and easier to cut, so they are often the cheapest options. If you have your heart set on a certain color, you may want to find other ways to cut costs. But if you’re open to other options for your wholesale granite, ask to see some other colors before you decide. When buying Spokane granite at wholesale prices, you might be focused on the cost of the granite slabs for sale. But this is just the beginning of the costs on your project. If you’re trying to cut costs, you’ll want to keep labor expenses down as well. One way to do this is to make sure you’re picking an inexpensive edging style. Many granite suppliers and installers charge extra for special edging styles. So when you’re offered a selection of edging designs, make sure you ask about the costs associated with each one. Did you know that granite can come in different thicknesses? Thicker granite slabs for sale are going to cost more, so if you want to save some money on your local granite countertops, ask to see some thinner slabs. The standard for most Spokane granite wholesale suppliers is to provide three-centimeter slabs, but you can ask for two-centimeter slabs if you wish. For everyday use, the thinner granite slabs should work just fine in terms of durability. However, you’ll notice a significant difference in the look of the counters, and might find it’s worth the extra cost for the three-centimeter slabs. Finding Spokane granite for wholesale prices doesn’t have to be a chore, and getting local granite countertops in your home doesn’t have to cost an arm and a leg. 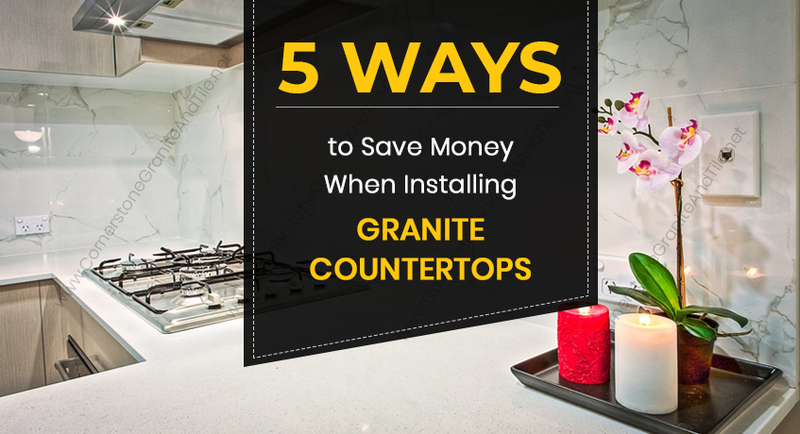 If you use these five tips when talking to granite suppliers, you should be able to get wholesale granite at a price you can afford.